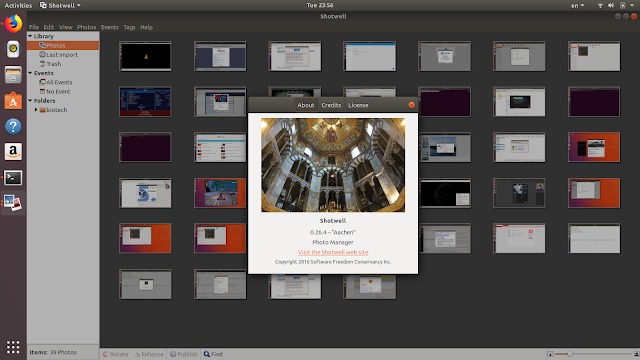 Shotwell 0.26.4 is an image organizer designed to provide personal photo management for the GNOME desktop Shotwell can import photos and videos from a digital camera directly. Shotwell automatically groups photos and videos by date, and supports tagging. Its image editing features allow users to straighten, crop, eliminate red eye, and adjust levels and color balance. It also features an auto "enhance" option that will attempt to guess appropriate levels for the image.